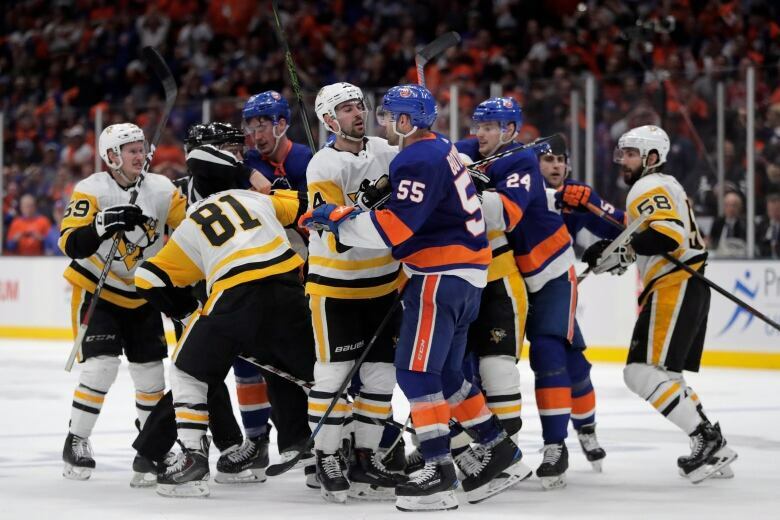 Anthony Beauvillier had the tying goal midway through the second and Robin Lehner stopped 32 shots to help New York open a post-season series with two wins for the first time since sweeping Edmonton in the 1983 Stanley Cup Final for the Islanders’ fourth straight championship. The Islanders struggled on the power play all season, going 3 for 50 over the final 22 games to finish 29th in the NHL at 14.5 per cent. They had one goal on their first seven chances of this series before Bailey’s score.